Ah. Vacation. It's what summer is all about. I just had a wonderfully relaxing beach vacation. If you know me, you know it's hard for me to sit still and relax, but not on this vacay. 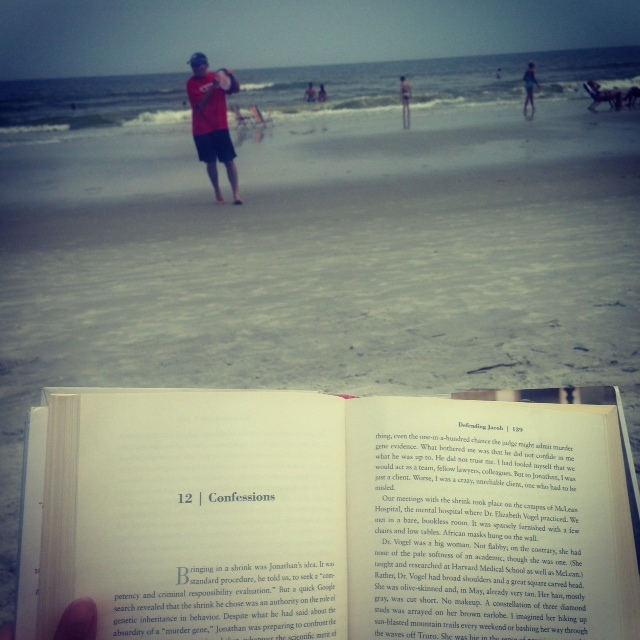 I chilled on the beach, zoned out in the ocean, read books, went to bed early and ate until my belly was pleasantly full. 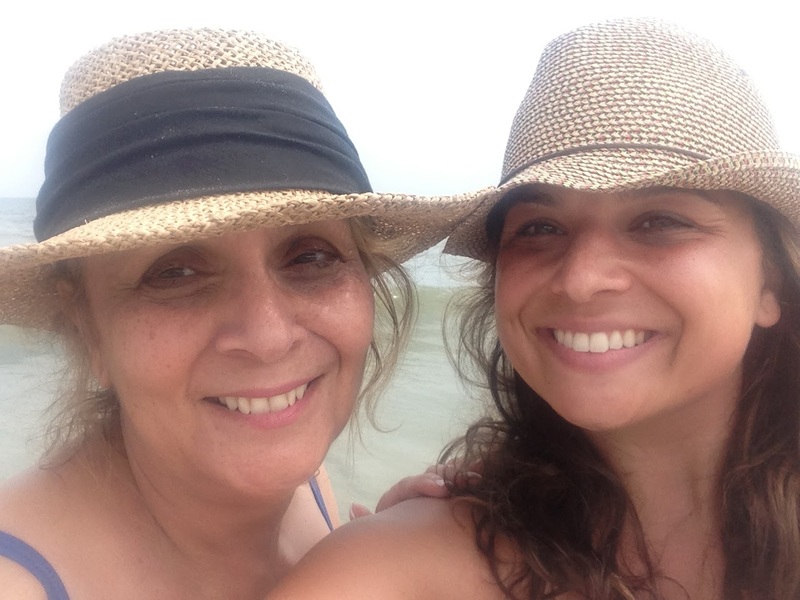 My sweet, kind and generous mother Mickey and I take a beach trip every summer and this one was by far the very best of them all! 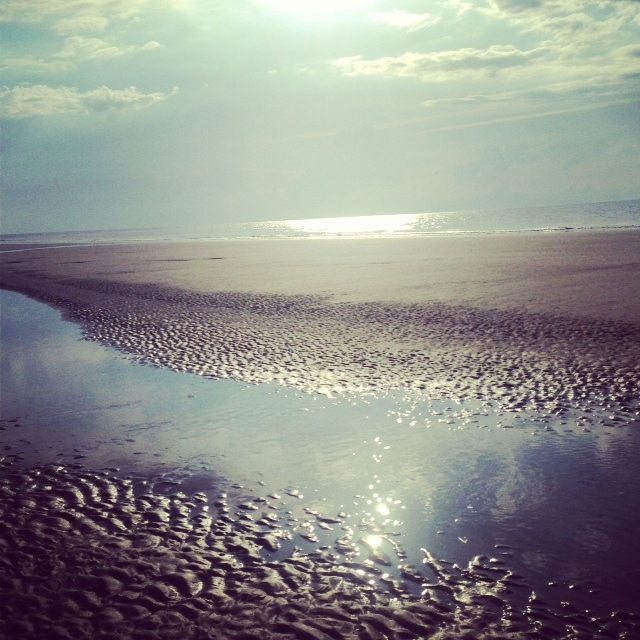 We went to Hilton Head, which is so beautiful. I highly recommend it. It's a great family place with gorgeous moss-draped trees, beautiful beaches and yummy food. 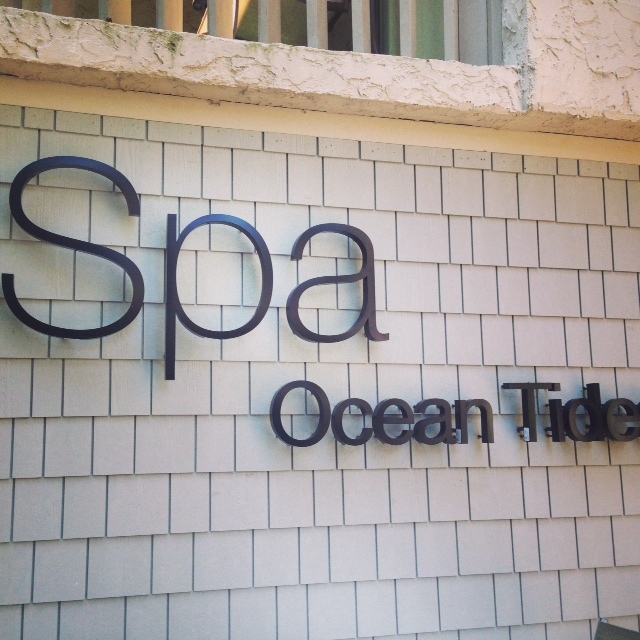 We stayed at the Omni Resort on the beach, and I would also recommend this hotel. It had several pools (including kiddie pools and an adult pool), beach access, clean room with comfy beds and the staff was all very nice and accommodating. High marks from both my mother and myself, and we like a nice hotel so you might say we are harsh critics! I spent many a morning running or walking on the beach, which was one of my favorite parts about this trip. Turns out when you go to bed early and only have 1 or 2 glasses of wine instead of 5, you can wake up early and work out. 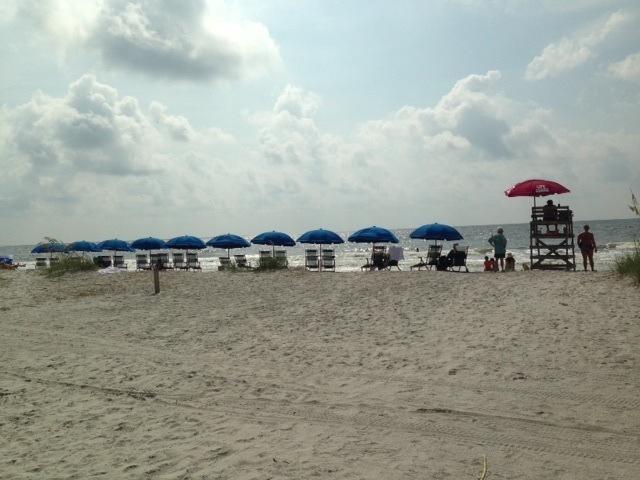 Here's one of our picture perfect beach days. The weather was essentially perfect with cool breezes on the beach but plenty of sun to enjoy. Points for the Omni - pay a nominal fee and your chairs/umbrella were set up for you by 9 am. No dragging chairs to the beach = Score! One day I rented a bike and rode on the beach which was incredibly fun and I'd never done that before. It happened to be the only time it rained during the week, but it was that weird beach rain where the sun was still shining but rain was falling. I didn't care. 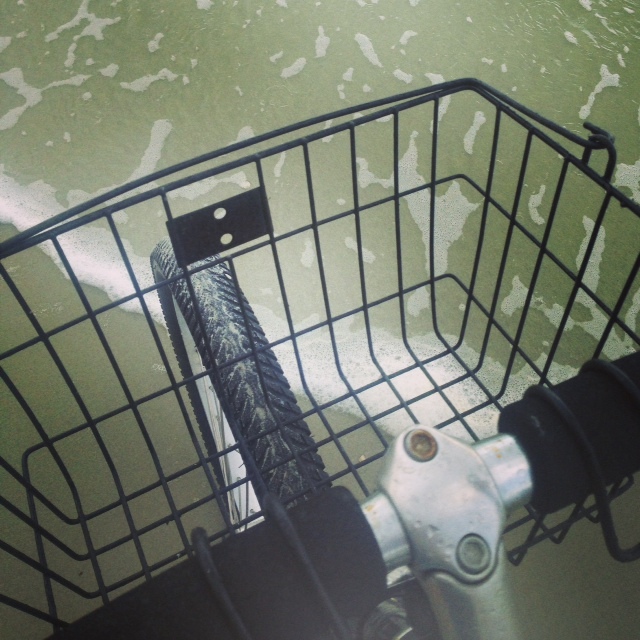 I was so happy I was literally riding my bike with a big goofy smile on my face, splashing through the salt water. I suggest you try riding a bike on the beach if you get the opportunity. So I read this book, Defending Jacob, in 1.5 days. If you are looking for a great read that will get you hooked from the first page, I highly recommend this one. I did a little self-indulging at the hotel Spa (which was fantastic) with a lovely hot stone massage and pedicure. As if I needed to be more relaxed. Speaking of spas, the Omni had fruit and veggie infused water all over the place. Imagine coming back from a sweaty run to a nice refreshing glass of blueberry and mint infused water. I want to do this in my house! 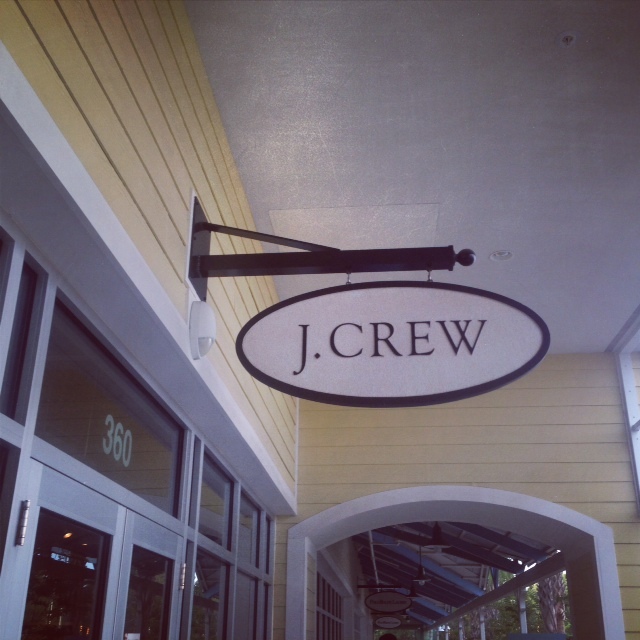 Mickey also took me shopping at the outlets including this little gem you may have heard of J.Crew Factory. J.Crew style on my kind of budget! Now for my favorite kind of indulging.... you guessed it - food! Hilton Head is filled with delicious seafood restaurants. Fancy seafood, fried seafood, you name it. I had shrimp, scallops and fish galore. Here's what I was able to capture on my iPhone. 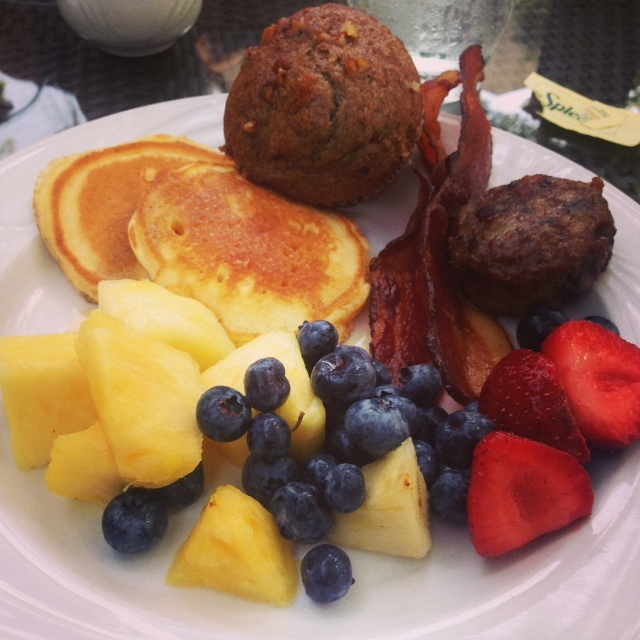 Hotel buffet breakfast. Holla! The hotel had good food, which as you may know, is a rarity in most hotels. 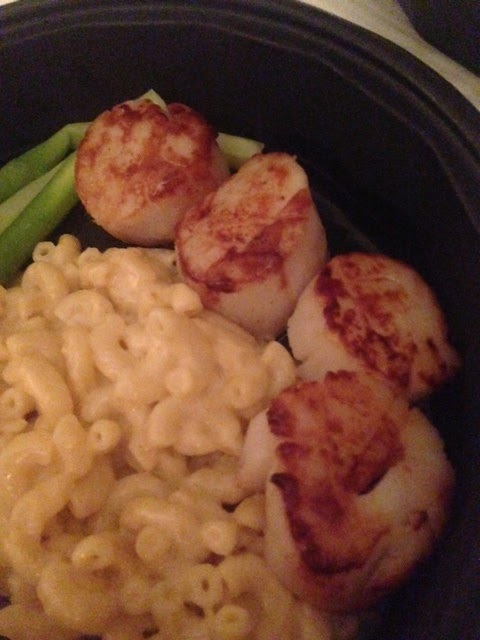 I had a real hankering for scallops and I paired them with macaroni and cheese like a 5 year old. Hey, if you can't have mac and cheese on vacation, when can you have it? 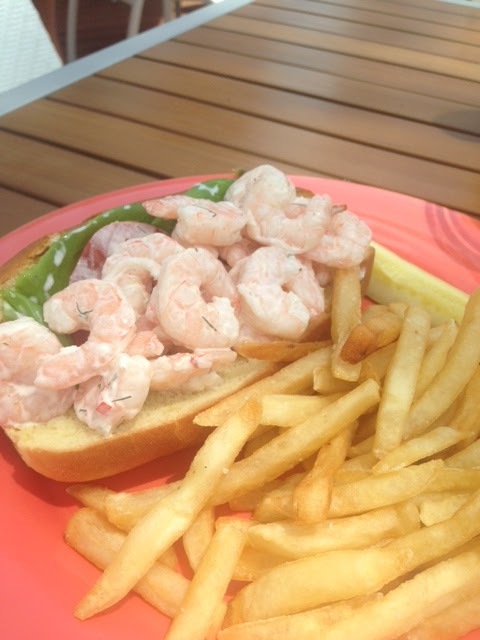 Yes, this is a shrimp roll. Yum. 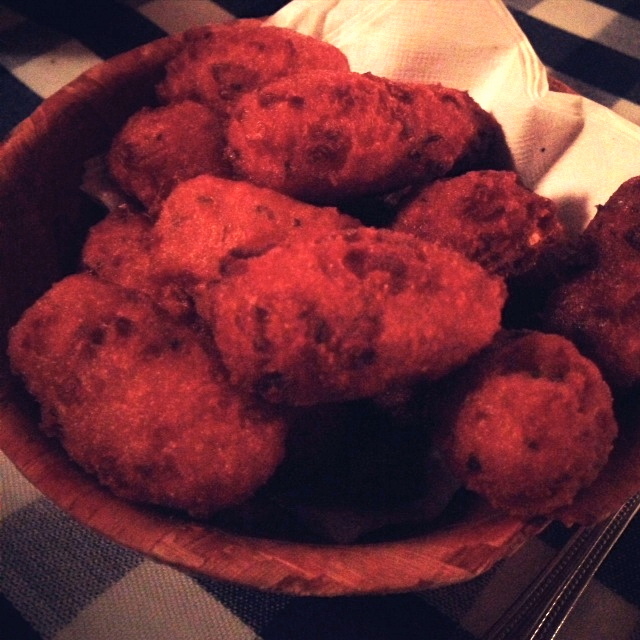 I definitely indulged in a bowl of hushpuppies, a southern staple. 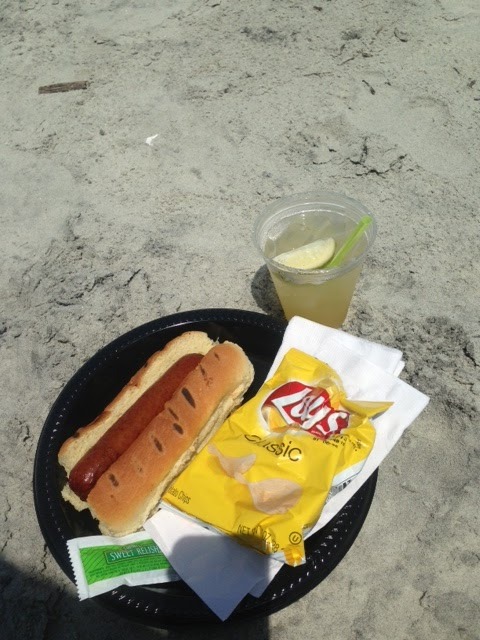 One day I just had a hot dog on the beach. Anything is better on the beach. 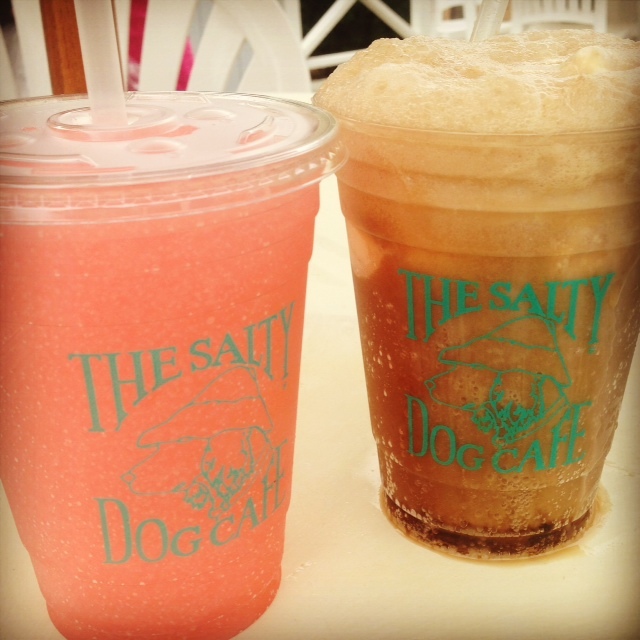 We hit up the Salty Dog one day...because when you're in Hilton Head, you just have to. Mickey and I got sick of seafood one night so we obviously found an Italian restaurant. No surprise there. 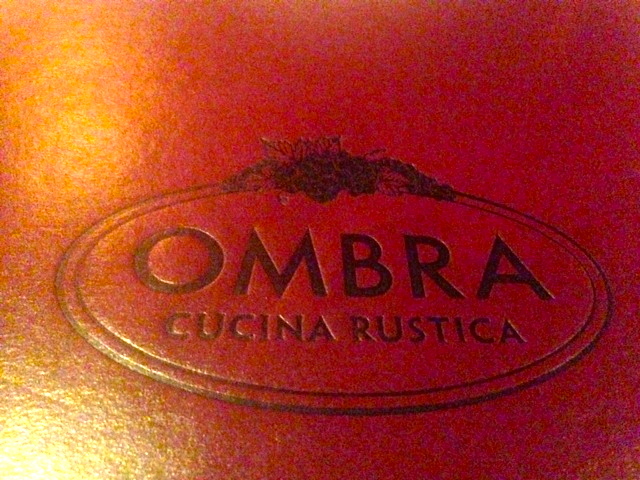 We had our doubts, but the menu and reviews looked great and we hit a home run at Ombra Cucina Rustica. I highly recommend this yummy restaurant. I mean, when the chef's name is Nunzio, you really can't go wrong. They had a prosciutto and burrata appetizer that was calling my name. 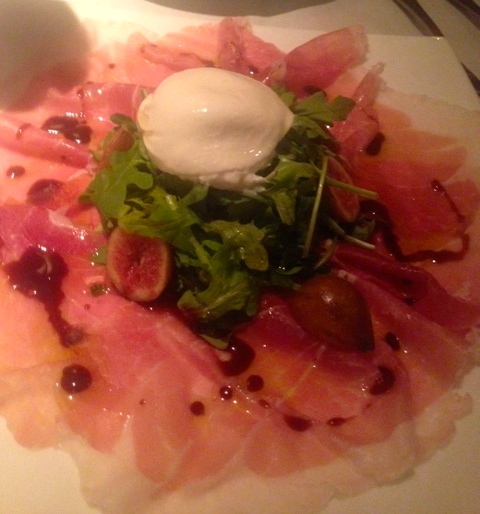 I like anything with prosciutto, and burrata was like icing on the proverbial cake. If you like super fresh mozzarella, you will die over burrata as it's creamier and richer than it's mozz brother. It would be dangerous if I had burrata at my disposal every day. Mom and I both had pasta (side note, it's fresh pasta made in house). Duh. We're pasta lovers. Fresh pasta is nothing like what you find in the box at the grocery store. It's so light and tastes supremely better. 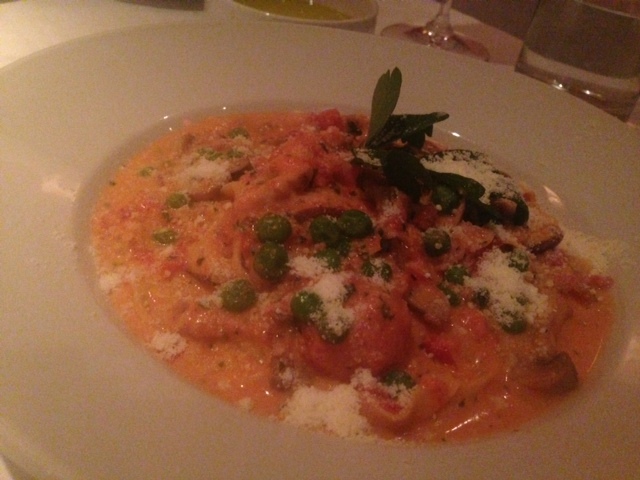 I had fresh made tagliatelle with roasted tomatoes, mushrooms, sweet peas, tomato sauce and a touch of cream. It was absolutely delicious and one of these days I'm going to try and make it on my own although I highly doubt I will be able to recreate the awesomeness. 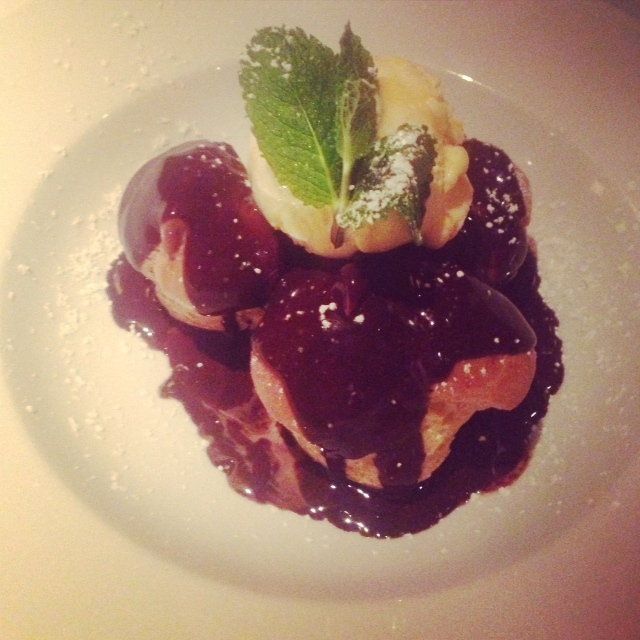 Mmm... and the only dessert I ate all week (can you sense my pride) was these creme filled profiteroles. Holy yum. 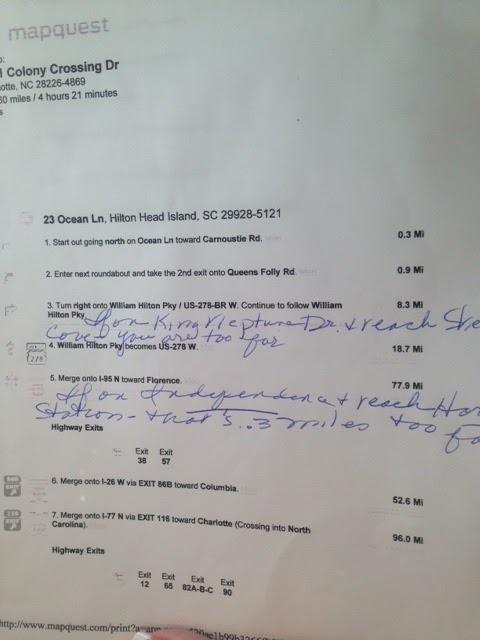 Something else awesome about our trip is I found the one person who still prints out directions! That would be my mom. Despite the fact we have a GPS and iPhone, she printed out Mapquest directions. Love it. One day I hope to take Mickey on a fabulous vacation, all expenses paid by moi. 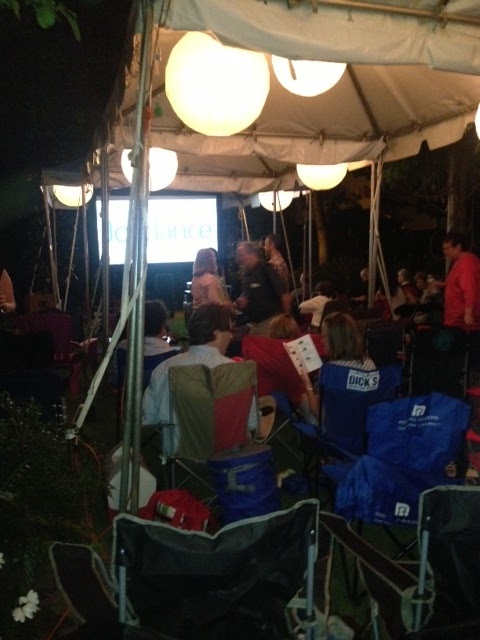 Speaking of fabulous, this past weekend was a busy one. 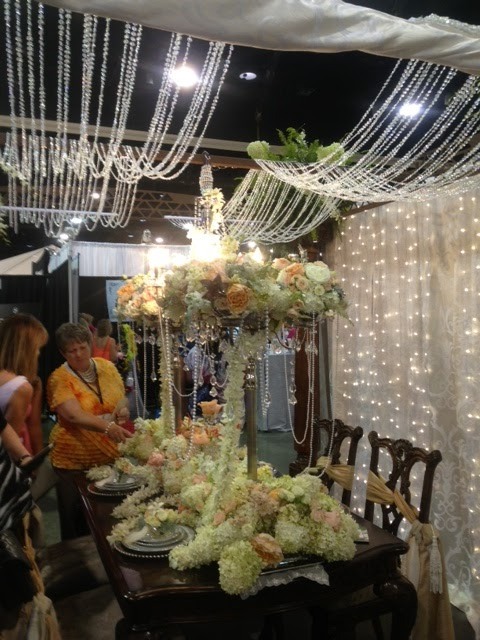 The bridal showcase was in town and I helped out with one of my favorite vendors booth. 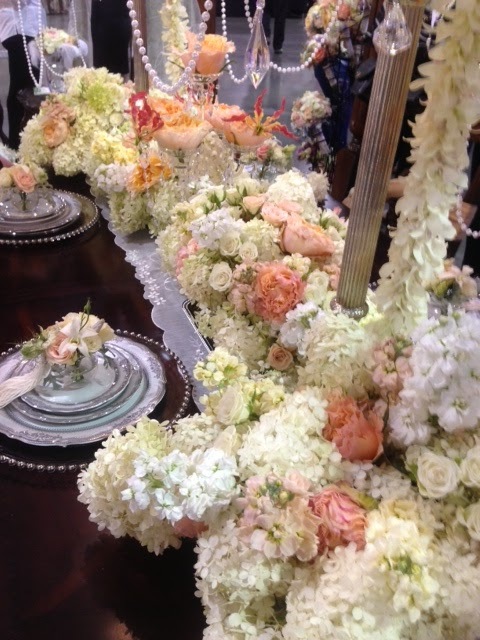 Pink Petunia Flowers, who does amazing florals and design, created this gorgeous Great Gatsby themed booth. 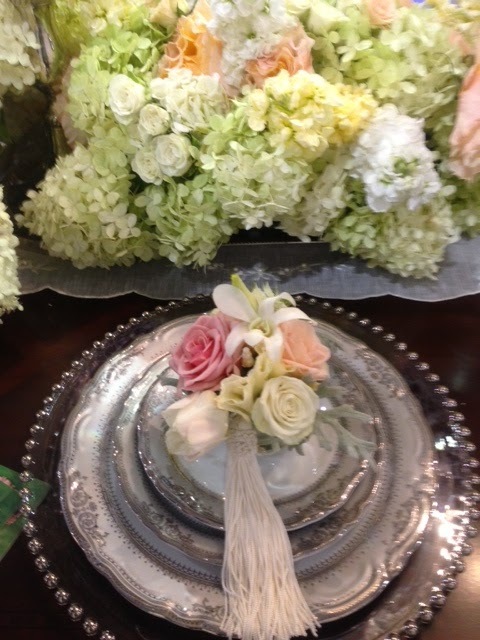 I can still smell the flowers! 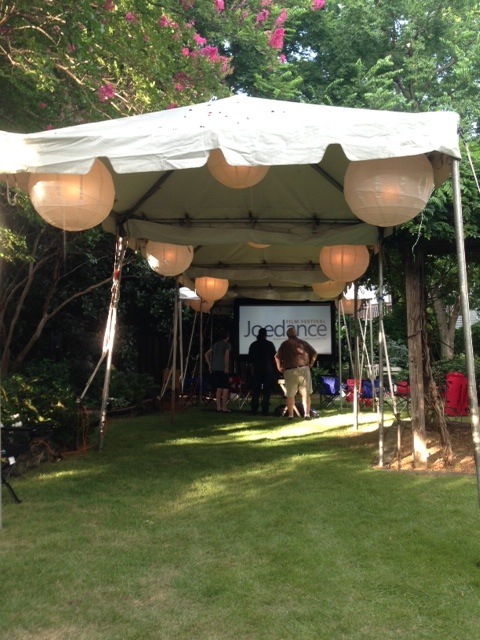 And as I mentioned last week, the Joedance Film Festival was this weekend and I had a blast being involved. 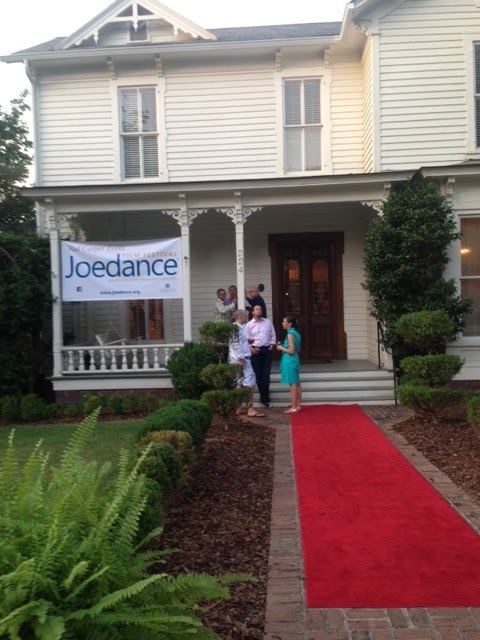 The films were great and we even had a special red carpet event for sponsors and board members. Whew! That was quite the busy weekend. Hope you all are having a great week! AWE, it looks like you had a total blast and have one sweet mom!!! So much fun! We totally want to go to Hilton Head! You have been one busy little bee! So jealous about your trip to Hilton Head. I have many fond memories of that island from my childhood. I hope to take my children there someday too. 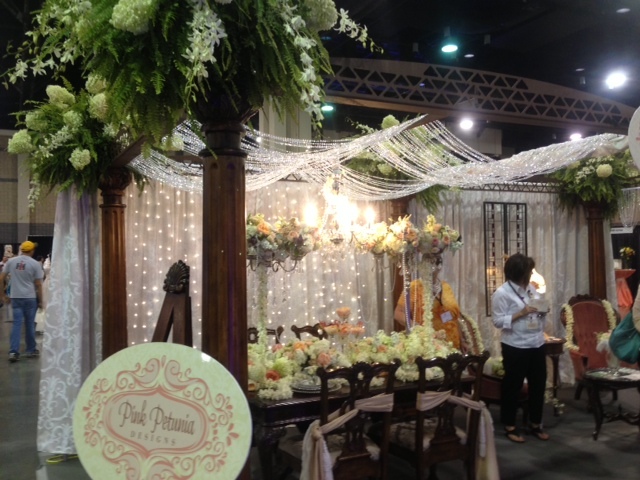 That Great Gatsby Booth is stunning. 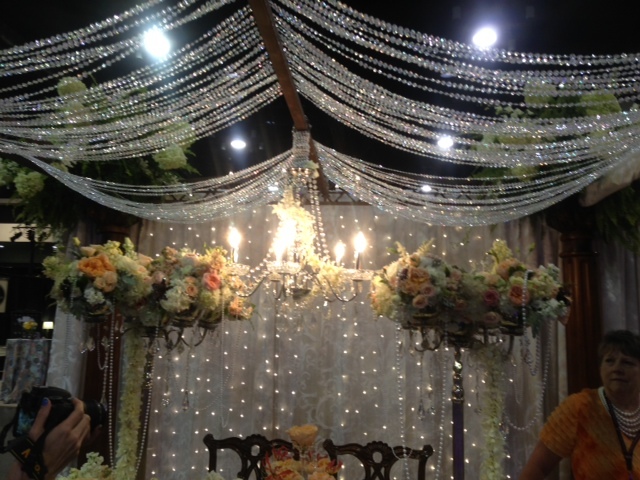 Love all the crystals, and that amazing floral display.